302 pages of history. The story of how Allen and his wife Claire, started a safari business in the early nineteen seventies to take people into the Simpson Desert and to Cape York. The first ever, successful operator to run regular tours to Cape York in 1973, the first ever passenger crossing of Australia from Steep Point to Cape Byron in 1975 and tales of the tracks and the characters who went on those safaris. This is Book One. of a series in the making. Read about outback Australia when it was still relatively wild and when the vehicles and people had to be tough and resourceful to survive and to get to and through those places, in the days when there were very few travellers on the tracks..
Beginning with Land Rovers and progressing eventually to ex-military vehicles, "Wild Country Safaris" took adventurous customers to the most remote places in the Australian deserts and the tropical north. 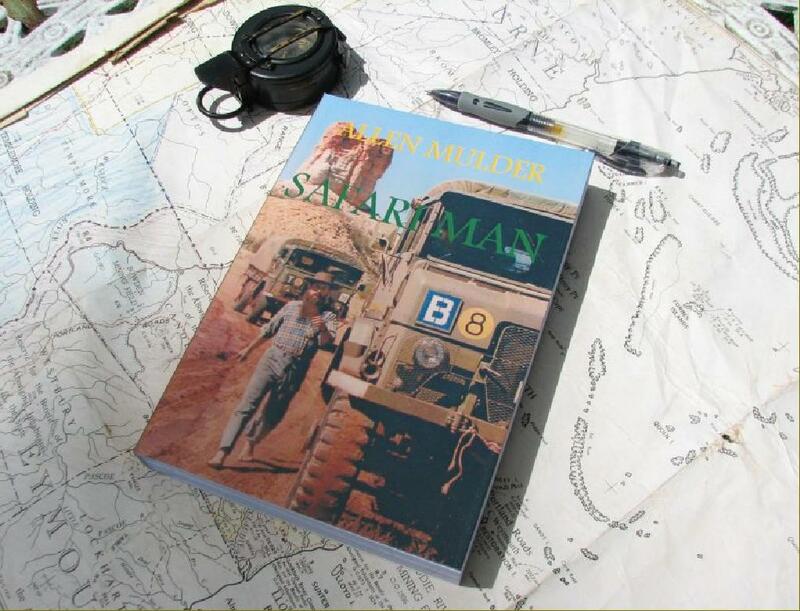 The book, which has 62 colour photographs, covers Allen's safari history up to 1982 and future books will in turn relate the continuing sagas of the adventures that developed into Expeditions, in the most remote and wild places, involving 4X4 trucks and aircraft. This book costs $25.00 (AU) plus postage. YOU CAN ORDER IT HERE BY CLICKING ON THE LINK BELOW. On request, the book can be autographed for you by the Author. IF CLICKING ON THE BUTTON DOESN'T OPEN YOUR EMAIL PROGRAM READY TO SEND YOUR REQUEST, PLEASE SEND YOUR EMAIL TO…. Travel with me in Kyrgyzstan and Tajikistan in 2019! 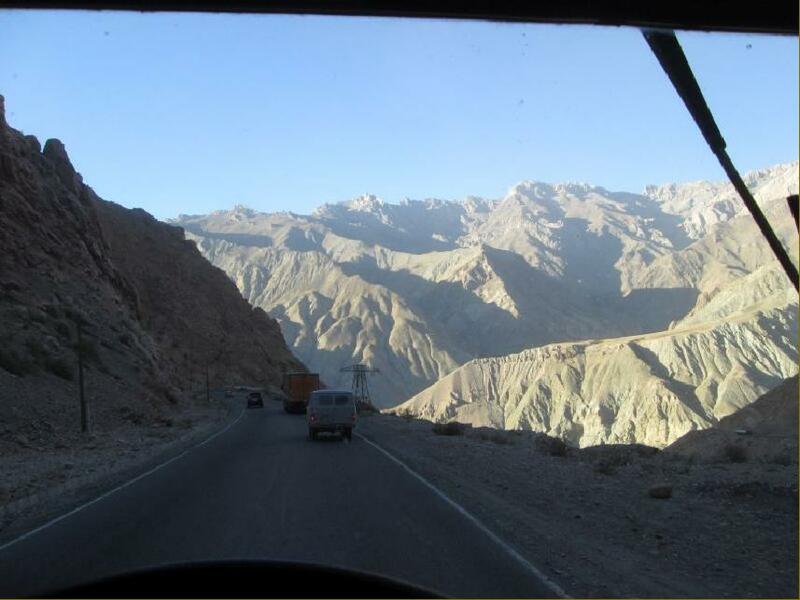 I am currently planning a mini tour for approximately 28 days in Kyrgyzstan and Tajikistan, starting in Bishkek, Kyrgyzstan, mid August and finishing back there also. There is no visa requirement for Kyrgyzstan and the Tajikistan visa is obtainable on-line. At present I am thinking of only six of us to make the group. I already have two and myself so, if you are interested, be quick! The scenery in these countries is beautiful and dramatic! Some of it is spine tingling!